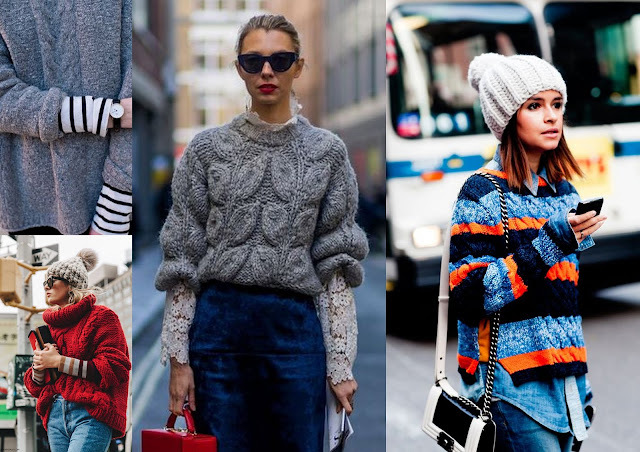 It may seem like layering is something we do during the colder months, but it has become more of a fashion statement where we use layering to achieve a certain look. This summer was all about t-shirts under camis or dresses, carrying this on into Winter by adding another layer on top or replacing the t-shirt with a jumper. 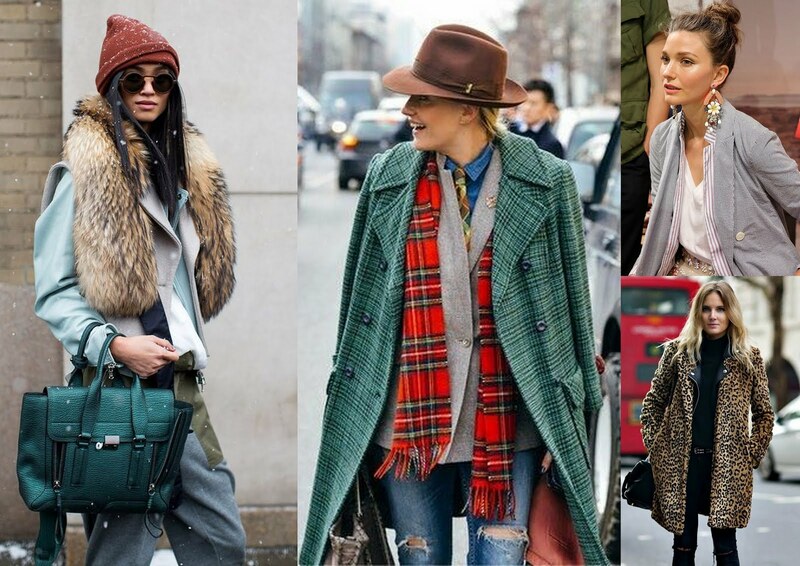 Mixing different fabrics and layering clothes is a great way to show off more of your clothes and create a stylish look. Last year I posted a post on layering, explaining how to layer the basics, today I wanted to share more looks, giving you more options on how to layer. The simple way to layer a dress is to add a t-shirt/top or jumper underneath. Try also layering the dress over trousers/jeans, this way you can make more use out of your dresses during the colder months. Long-sleeved tops are the best for layering jumpers. Create an interest to your outfit by adding a stripe, lace or printed top/shirt underneath. With shorter jumpers add a longer top or shirt to show off every bit of what you're wearing.